Our kitchen is fabulous - better than expected. We cannot fault the superb customer service from the start to finish of this project. Our need to keep within budget was met at every stage and despite working to a reasonably tight budget we have a fabulous high spec kitchen which we cannot fault in any way and which has received many many admiring comments. 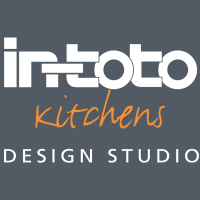 We would go out of our way to recommend Intoto Kitchens and it’s staff. There is nothing we would fault either on customer service and customer care side - or on the units and appliances suggested and installed. We would not hesitate to use Intoto again. Thank you for taking the time to share your in-toto experience. 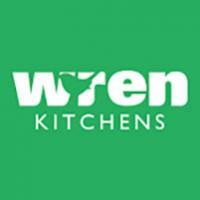 We are pleased to hear that you are happy with the service you received and that you are happy with your new in-toto kitchen. We hope that you continue to enjoy it for many years to come.